If you want to know how to preserve the aquatic environment, read the whole post about coral reef facts. Coral reef can be found in many oceans in the world. It should be maintained from any destruction because it is considered as the most diverse ecosystem in the world. It is home to more than 10,000 of aquatic animals. 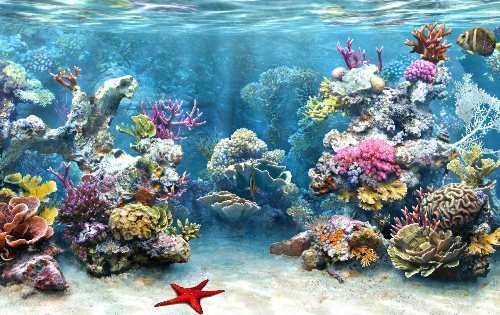 The beauty of coral reef is unbeatable. You can see the colorful rocks in different shapes and sizes. 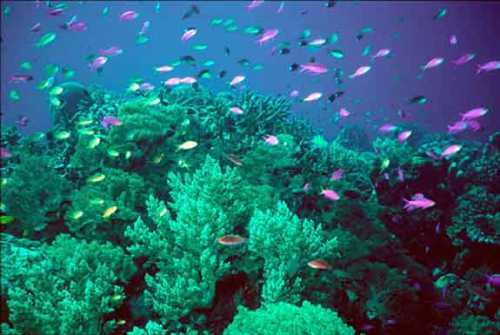 You can go for snorkeling in the Great Barrier Reef in Australia to enjoy the wonderful underwater. Here are some facts to observe about coral reef. Phylum Cnidaria has many members. One of them is coral reef. Other members included in the group are sea anemones, jellyfish and hydrae. The animals do not have any backbone. Thus, they are included as the invertebrate. To make a defense mechanism against predator and to help them capture the preys, the group has nematocysts. 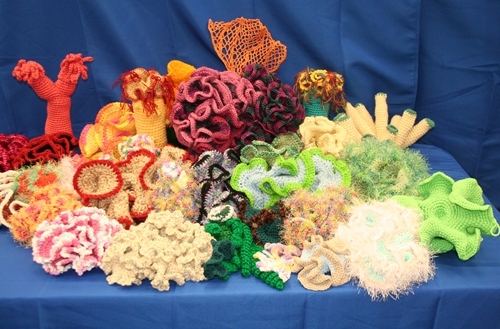 Coral reef is included in a class of Anthozoa. The animal is equipped with a gastro vascular cavity and polyp. What makes the coral reef beautiful is the polyp. It resembles the flower shape. Coral reef is not an individual animal. You can see it living with colonies. They will be attached to a reef which consist many polyps. When you say about coral, you need to be specific because the term is used to call many different coral reef species. Some of them include the soft coral, organ pipe coral, sea pens, sea fans, hard coral, Whip coral and sea feather. The soft corals have soft body like a jelly. They do not have any stiff like stone skeleton. The body consists of the limestone crystal. The body of hard coral is made from the calcium carbonate or limestone. It usually performs as the base structure of coral reef. It is hard and stiff. Coral reef makes a symbiotic relationship with zooxanthellae. You can see zooxanthellae within the tissue of coral reef. The algae will generate an organic compound used by the coral reed. Thus, it can develop faster. The fossil record of coral reef is so rare. The first one occurred in Cambrian period. Another one could be seen in the Triassic period. The animal rights facts give you more info to preserve the animal. 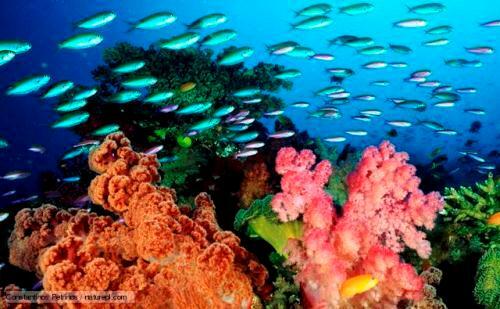 You can find coral reef in a wide array of regions in the world. The hard one can be seen spreading around the polar water as well as the temperate water. You can see them 6000 meter below the water. 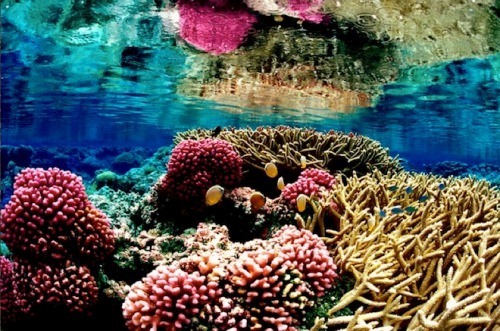 The coral reef in Florida has been a living environment for more than many aquatic animals. It consists of more than 45 species of stony coral, 500 species of fish, 37 species of octocoral and 11,700 species of mollusk. Preserve the underwater animals by reading the enviromental facts. You can visit many beaches around the world in Australia, Caribbean land or Even Hawaii to enjoy the beautiful view of coral reef. Why don’t you check other facts about coral reef?